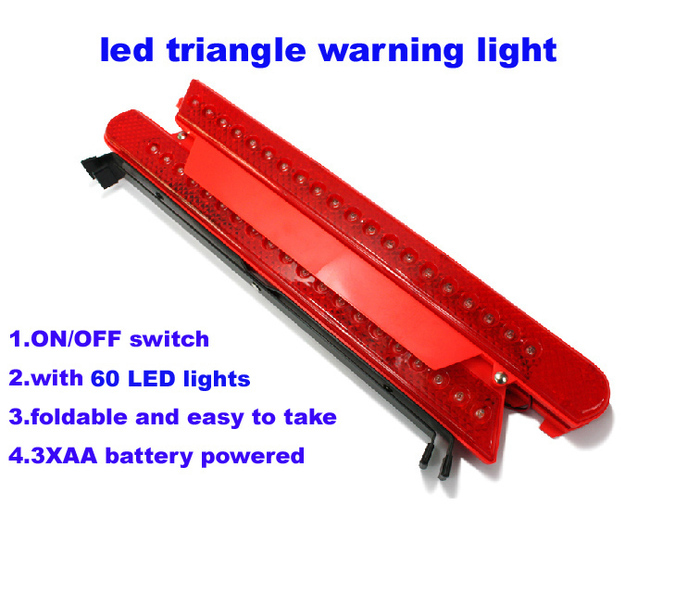 Led triangle is an essential piece of equipment for police, firefighters, EMTs, rescue services, first responders, members of emergency response teams and the general public. 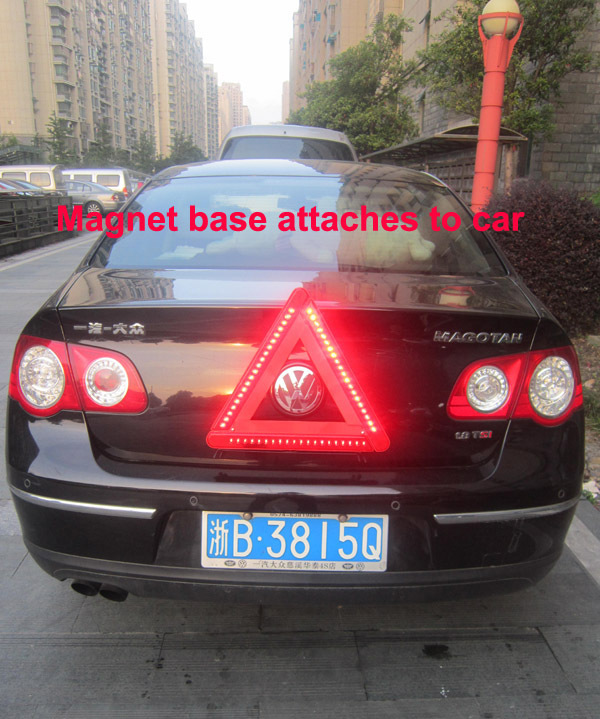 Led Triangle will bring you safe and secure and can be used as follows. 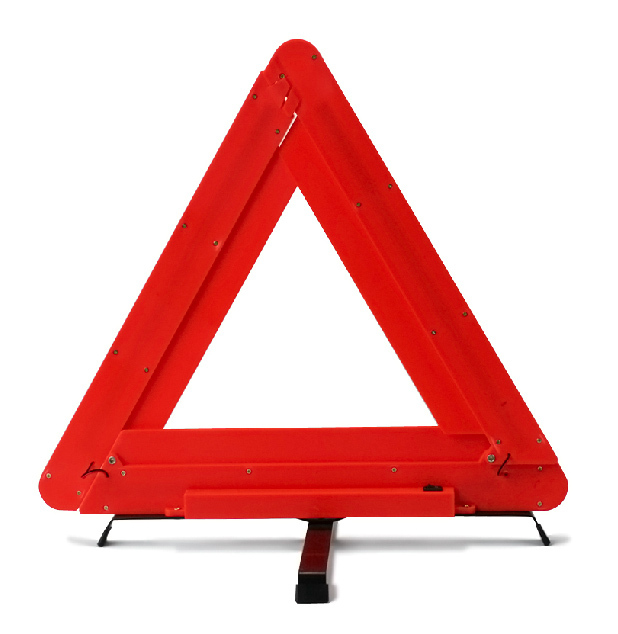 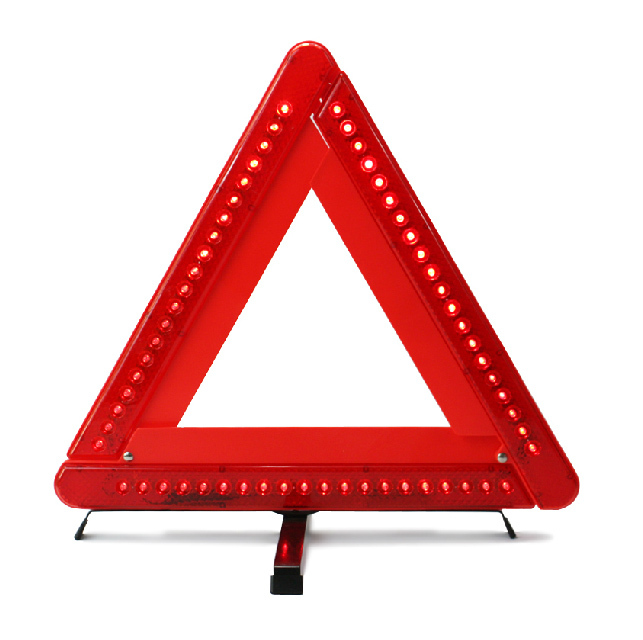 LED Triangle is an ideal signal light to identify Road Hazards, Mark Detours, Underwater Repair Applications And More and A great item to keep in your vehicle at all times that can be used to signal for help or identify road hazards and used for police, firefighters, EMTs, rescue services, first responders, members of emergency response teams and the general public and used in cars, trucks, boats, RVs, semi-trucks, construction zones, and emergency response vehicles.